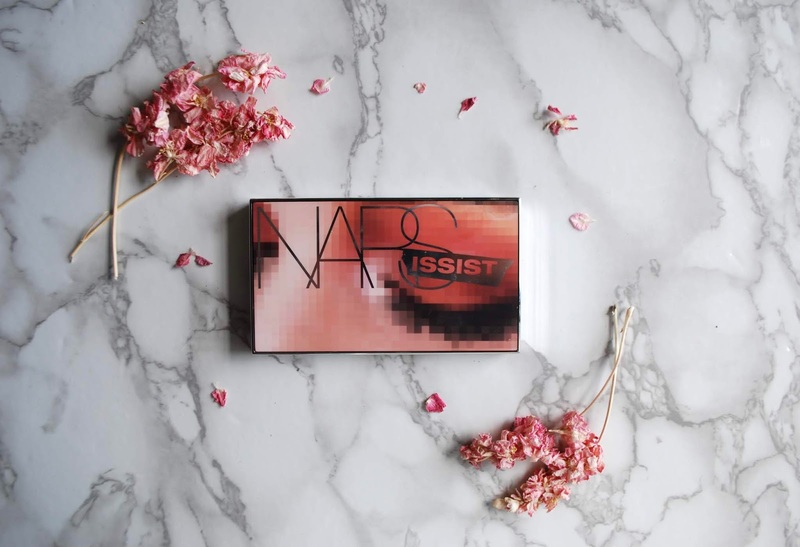 The NARS Wanted Eyeshadow palette is perhaps one of the most hyped palettes ever--and it comes it at a whopping £55. Even though I've got this oily eyelid problem and almost no eyeshadow stays put, I took the plunge and bought it online BLIND. The things I do for you, dear reader! This palette is a gorgeous mix of warm-hued mattes, shimmers, and glitters. This particular mix of colours isn't revolutionary by any means--you could totally find individual dupes for these shades at MAC, for example--but it is really handy to have them all in one place. The shadows have minimal fall-out, which is definitely a bonus if, like me, you never end of doing the proper thing and applying your eye makeup before your concealer. Well I don't personally love the glitter shades, I've got to say. Maybe that's cause I'm not massively into glitter. But I've also found that the glitter shades don't perform as well and have more fallout and less pigmentation. Is is worth the hype? I think this palette is probably worth the hype. I love it and am thrilled to own it, but I don't feel like the glitter shades are must-haves, especially given their pigmentation and fall-out issues.